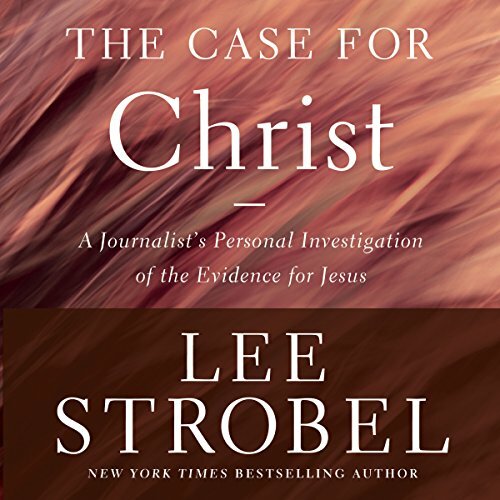 This unabridged audio download edition of the eagerly anticipated sequel to Lee Strobel’s best-selling he Case for Christ finds the author investigating the nettlesome issues and doubts of the heart that threaten faith. In The Case for Faith, winner of the Gold Medallion Book Award, eight major topics are addressed including doubt, the problem of pain, and the existence of evil. Strobel challenges them with questions like: How reliable is the New Testament? 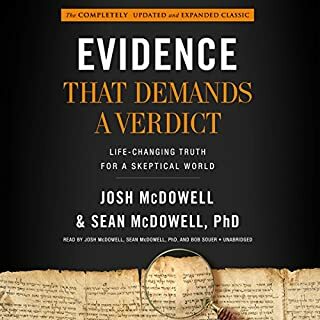 Does evidence for Jesus exist outside the Bible? Is there any reason to believe the resurrection was an actual event? 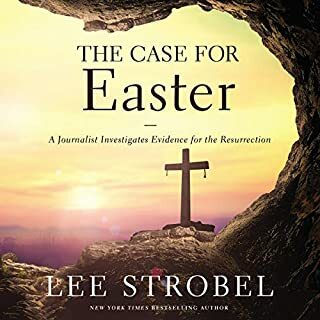 In this winner of the Gold Medallion Book Award and two-time nominee for the Christian Book of the Year Award, Strobel's tough, point-blank questions play like a captivating, fast-paced novel. But it's not fiction. It's a riveting quest for the truth about history's most compelling figure. The new edition includes scores of revisions and additions, including updated material on archaeological and manuscript discoveries, fresh recommendations for further study, and an interview with the author that tells dramatic stories about the book's impact, provides behind-the-scenes information, and responds to critiques of the book by skeptics. 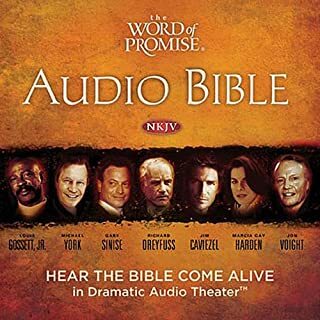 This updated edition will prove even more valuable to contemporary listeners. fan of the paper back, loved the audio. you can not call yourself an informed sceptic if you haven't read these arguments for Christ. "The Case For Christ" is practically the second most important book I've read besides the Bible itself. Once you understand that the New Testament is a highly credible historical source, there can be no other truth but Jesus. 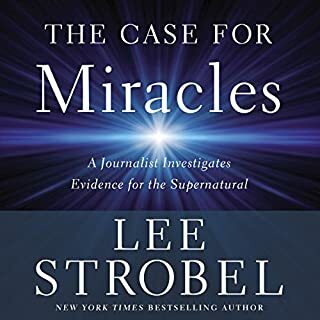 Big respect to Lee Strobel. God Bless. I really enjoyed this book. It covered each element a person may wonder about and question when it comes to Jesus and if He lived. 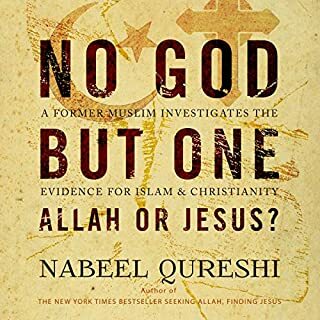 I did not find it one sided as others in the reviews as I believe he brought his own challenging questions to the mix and interviewed those that had done the research and work in understanding and knowing the past. If the research found that Jesus lived then that is what has to be presented. I found the content thorough and interesting and really enjoyed the smattering of recent cases he had covered as a journalist. I have always felt a barrier between Christ and myself. The desire to connect has always been there, but I've always had so much doubt. However, I have never taken the time to check the facts for myself. I've leaned all too heavy in my misunderstandings. This book called to me, and I'm glad I answered. It has impacted me, and I'll never be the same. For that, I am grateful. I thought the book was well done. Very easy to listen to. I saw the movie that was good but it left me wanting more. the book provided all the detail in a very organized approach. 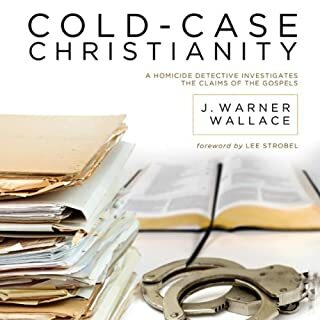 As a former homicide detective in the nation's capital the evidence in the case for Christ is overwhelming and the only verdict a diligent investigator could render is that Jesus is the Christ and my sins were paid for in full with Christ conviction. 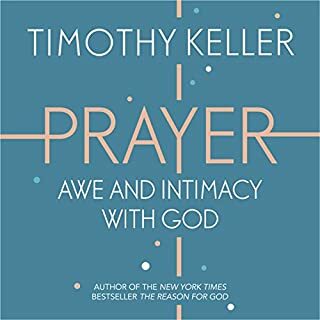 I have the kindle book and the audio. I would read along with the narrator. The is methodically laid out. There is so much evidence that Jesus lived, died and came back to life. I'm already a believer so this book will help me when I speak with people who don't. With this information I can speak rationally and not be preachy. As someone that values Psychology, Philosophy, Science and my Christian faith it has helped me to in a structured way to approach the critique or questions that arrise from the origin of Christianity. Hood work! 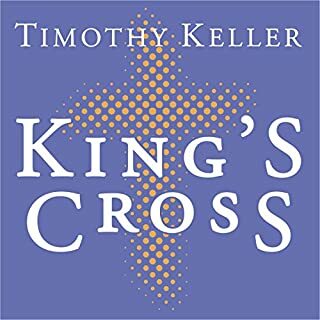 One of the best books on the reality of Christ that I have ever come across. The evidence presented here is substantial. I will be interesting to see where this leads me in my search for God. 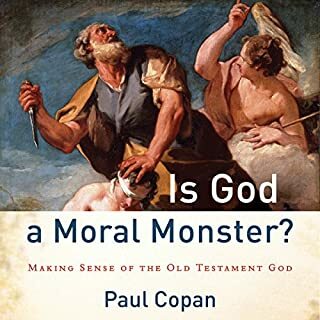 If you are expecting Lee Stobel's transformation story from atheist to Christian, you'll likely be disappointed in this book. 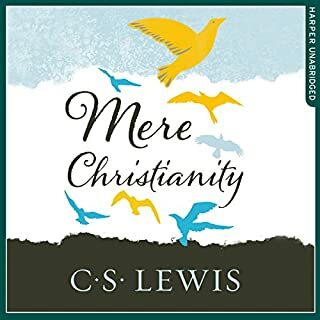 But, if you're looking for replies to common ( and some not so common) questions against Christianity, from the reliably of the New Testament to the likelihood of the resurrection, you'll find plenty to like here. Stobel does a nice job of summarizing responses from leading Evangelical scholars in an easy to follow format. But, he does not act like a skeptic nor an investigative journalist here. 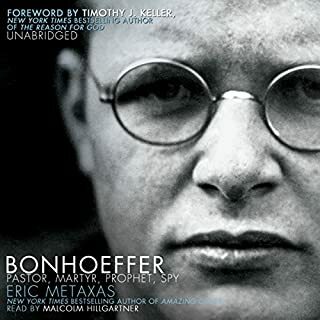 He fawns over the credentials and responses of his interviewees, readily accepts the views he already agrees with (he's been a pastor for 20 years by the time conducts these interviews), denigrates the people (derisively labeled as "liberals" or "left-wing Christians," would a skeptic see these labels negatively or the already converted? ), dismisses the views he doesn't, and doesn't talk to any skeptic or differing opinions or interpretations of the data. He does have tough questions for his interviews, but his one-sided reporting I hope is not indicative of the state of investigative, open-minded journalism he espouses in the subtitle of the book. Good for Christians wanting self esteem. 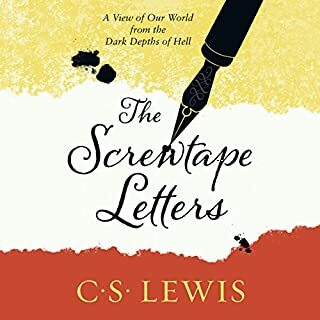 Sheesh, I reconciled with my church about 15 years ago and thought I was doing pretty well, but my first thought during this book was that The Way is going to be very tedious now that I actually have no wiggle room and know it to be true after all. I am praying for Grace from the Holy Spirit to help me process this profound revelation. I know I'll do it, but it's a big leap from thinking you are a Christian to actually living like one all the time. I feel as though I am beginning all over again. Good bye, childhood, hello eternal joy! 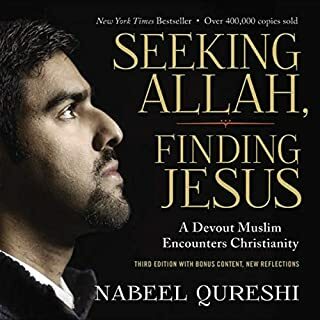 For those who are skeptical about the claims of Jesus or Christians, this book looks at many of the questions most people have and strives to find the truth. 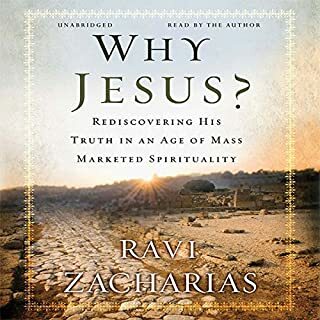 For those who know who Jesus was but want to gain more knowledge about the historical and factual information about his life and claims, this is also a great book. I found it easy to listen to while hearing the facts. I wondered about listening to a book that would take hours to get through but found each chapter compelling and then was ready to hear more. 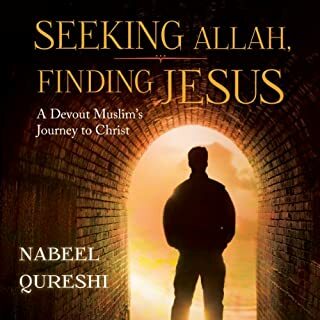 It will be worth your while to listen to this book no matter what you believe! Whether you believe in God or not, I believe that you need to invest in this book! I think that he's covered enough ground, and spoken to all of the preeminent men in their field to allow you to make a truly informed decision on whether or not Jesus Christ is 'for real'! And, just in case you didn't have all of your questions answered satisfactorily, there's even an extensive bibliography and references section. For you to delve deeper! Lee Strobel's diligence and determination, has saved many of us a lot of time. I really appreciate this book. A must read for skeptics and theists alike. I'll begin by saying I myself am an agnostic pantheist. I have a degree in Philosophy and Religion and a keen interest an stuff like this and mental and physical wellbeing generally. I love books which grapple with tough issues, and books that help people. This book does both with critical and scholarly precision. 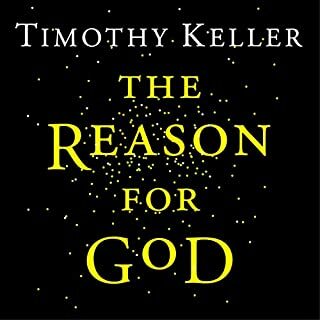 A must listen for all, Christian or sceptic. If you could sum up Case for Christ, Revised & Updated in three words, what would they be? What was one of the most memorable moments of Case for Christ, Revised & Updated? What about Lee Strobel’s performance did you like? They have: "Based on the true story of an award-winning journalist who, working to disprove the new found Christian faith of his wife, begins chasing down the biggest story of all time ... with unexpected, life-altering results." 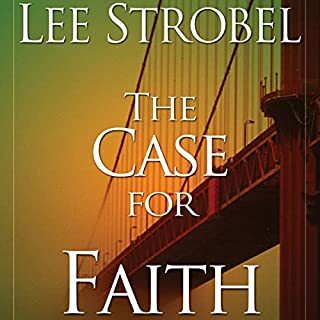 Skeptics of the Christian faith, use this and other Lee Strobell Books as an introduction to your walk with Christ. 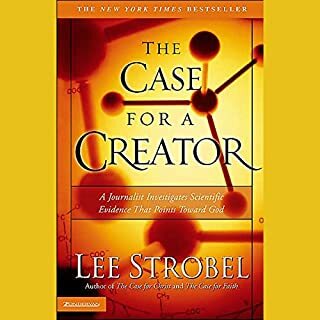 Belivers, use this book and others in the Lee Strobell Series of books as an introduction to your study of apologetics. A good solid piece of work on the most important subject matter. If I had a criticism it would be that it could have been more balanced as it did come across a bit one sided. I believed before and believe after with maybe a few more facts to back up my belief but I always had faith. looking forward to seeing the film. have bought the children's books and will look out for his other books. I liked the depth and breadth of the book, it helped me get my head round the historical evidence for Christ. I found the American style a little trying. Astounding and authoritative. Well researched.